The Washington Post has published an update to the story of the former network TV personality, Sharyl Attkisson’s charges that the US Postal Service was spying on her computer. According to the Post story, a USPS “communication channel” was “opened into her Toshiba laptop”. Among other findings, Ms. Attkisson’s computer forensics expert has identified an unauthorized communications channel opened into her Toshiba laptop directly connected to an Internet Provider (IP) address belonging to a federal agency, specifically the United States Postal Service, indicating unauthorized surveillance. The Post quoted a postal service spokesperson as saying the agency had not yet received a copy of the complaint, but that the USPS does not believe there is any truth to the charges. 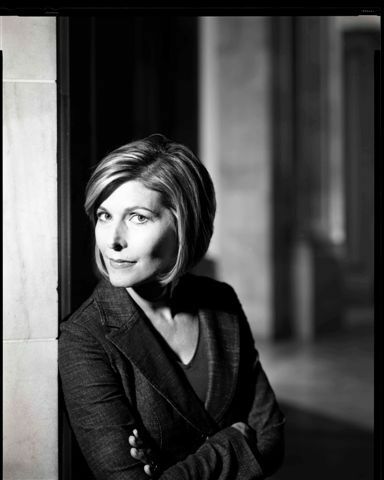 Read more: Postal Service disputes claims in Sharyl Attkisson’s hacking lawsuit – The Washington Post.